Below you fill find all funeral homes and cemeteries in or near Ypsilanti. Suburbs of Ypsilanti: Rawsonville, Superior Township, Superior Twp, Willow Run. 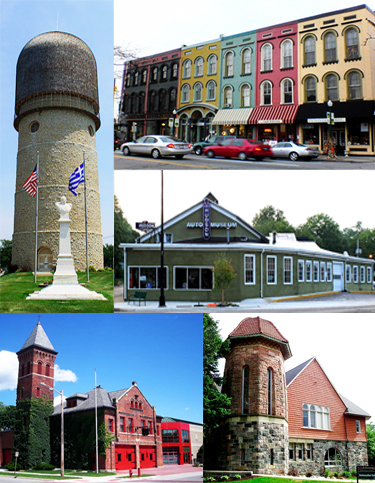 Ypsilanti is also known as: Washtenaw County / Ypsilanti city. Their current mayor is Mayor Amanda Edmonds. Zip codes in the city: 48197, 48198. Some of the notable people born here have been: Kris Jenkins (american football player), Rodney Holman (american football player), Charles Ramsey (basketball player and coach), Bob Sutton (coach), Mike Simpson (politician), Dan Williams (american football player), and Alexander C. Irvine (writer and novelist). 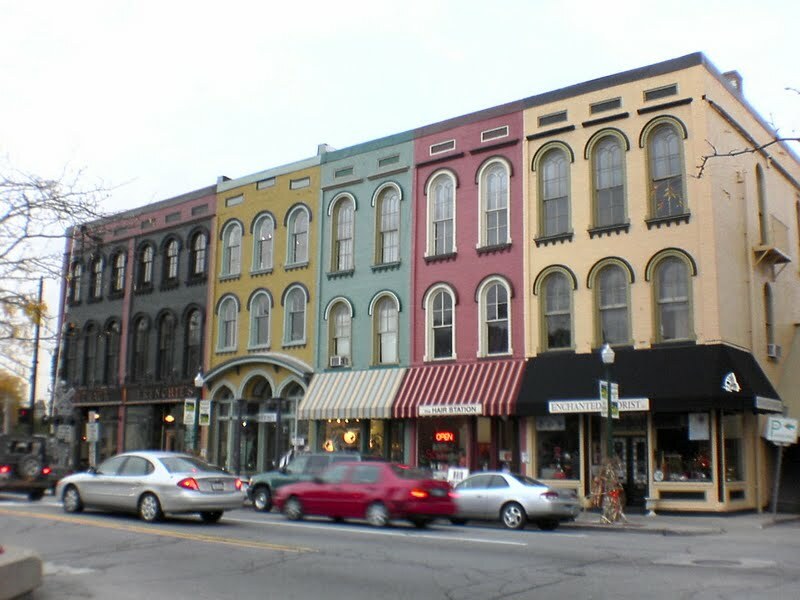 Ypsilanti (/ˌɪpsɨˈlænti/, often mispronounced /ˌjɪpsɨˈlænti/), commonly shortened to Ypsi, is a city in Washtenaw County in the U.S. state of Michigan, perhaps best known as the home of Eastern Michigan University. As of the 2010 census, the city's population was 19,435. 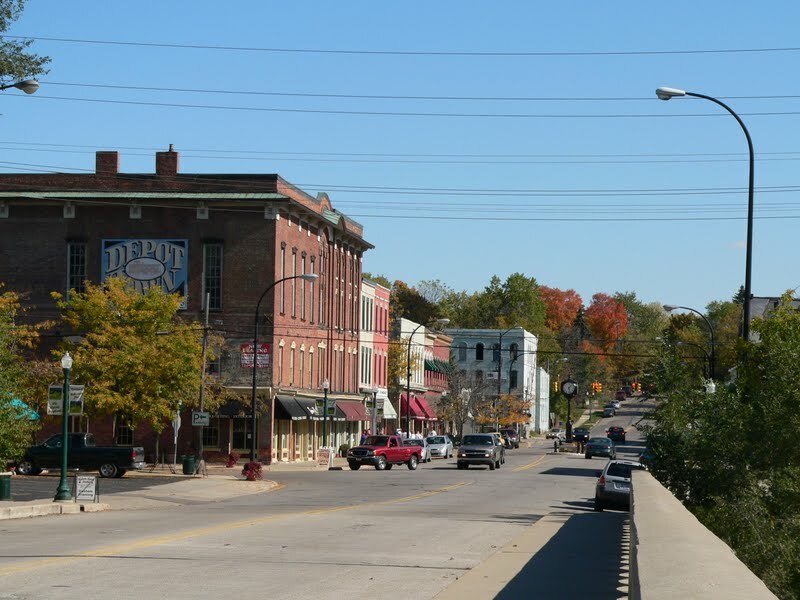 The city is bounded to the north by Superior Township and on the west, south, and east by Ypsilanti Township. Ypsilanti is located six miles (10 km) east of Ann Arbor and thirty-five miles (56 km) west of Detroit.The geographic grid center of Ypsilanti is the intersection of the Huron River and Michigan Avenue, the latter of which connects downtown Detroit, Michigan with Chicago, Illinois, and through Ypsilanti is partially concurrent with U.S. Route 12 Business and M-17.On July 23, 2007, Governor Jennifer Granholm announced that Ypsilanti, along with the cities of Caro and Clio, was chosen by the Michigan State Housing Development Authority (MSHDA) to take part in the Blueprints for Michigan's Downtowns program. The award provides for an economic development consultant to assist Ypsilanti in developing a growth and job creation strategy for the downtown area. It was reported by Sarasota Herald-Tribune on March 21st, 2019 that Gwendolyn Calvert Dr Baker passed on in Sarasota, Florida. Baker was 87 years old and was born in Ypsilanti, MI. Send flowers to express your sorrow and honor Gwendolyn Calvert Dr's life. It was disclosed by Kalamazoo Gazette on March 8th, 2019 that Iona Louise Shelley (Farquhar) passed away in Ypsilanti, Michigan. Ms. Shelley was 89 years old. Send flowers to express your sympathy and honor Iona Louise's life. It was noted on January 23rd, 2019 that Benjamin G Lux perished in Winchester, Indiana. Lux was 67 years old and was born in Ypsilanti, MI. Send flowers to express your sympathy and honor Benjamin G's life. It was revealed on January 3rd, 2019 that Alice McMillan (Marques) perished in Ypsilanti, Michigan. Ms. McMillan was 89 years old and was born in Cambridge, MA. Send flowers to express your sympathy and honor Alice's life. It was noted by Ann Arbor News on December 20th, 2018 that Louis Kennedy passed on in Ypsilanti, Michigan. Kennedy was 76 years old and was born in Wolcottville, IN. Send flowers to express your sorrow and honor Louis's life. It was reported by Ann Arbor News on December 6th, 2018 that Jeannette N Johnson (Jordan) perished in Ypsilanti, Michigan. Ms. Johnson was 94 years old and was born in Michigan City, IN. Send flowers to share your condolences and honor Jeannette N's life. It was revealed by Ann Arbor News on December 6th, 2018 that Cynthia Jean Lewis passed away in Ypsilanti, Michigan. Lewis was 73 years old. Send flowers to express your sorrow and honor Cynthia Jean's life. It was written by Ann Arbor News on December 6th, 2018 that Audrey L Weaver perished in Ypsilanti, Michigan. Weaver was 103 years old. Send flowers to share your condolences and honor Audrey L's life. It was noted by Ann Arbor News on December 2nd, 2018 that Stewart Bruce "Bruce" Kingsbury passed away in Ypsilanti, Michigan. Kingsbury was 70 years old and was born in Bethesda, MD. Send flowers to share your condolences and honor Stewart Bruce "Bruce"'s life. It was revealed by Ann Arbor News on December 2nd, 2018 that Alice McDonald (Bloom) perished in Ypsilanti, Michigan. Ms. McDonald was 91 years old. Send flowers to express your sorrow and honor Alice's life. It was in Ypsilanti that Preston Tucker (whose family owned the Ypsilanti Machine Tool Company) designed and built the prototypes for his 1948 Tucker Sedan Torpedo car. The last Kaiser car made in Ypsilanti rolled off the assembly line in 1953, when the company merged with Willys-Overland and moved production to Toledo, Ohio. General Motors Corporation Motors purchased the Kaiser Frazer plant, and converted it into its Roto Hydramatic Division (now called its Powertrain division), beginning production in November 1953. Frazer bought Ypsilanti's Willow Run B-24 Liberator bomber plant and started to make Kaiser and Frazer model cars in 1947. A bust of Demetrius Ypsilanti stands between a Greek and a US flag at the base of the landmark Ypsilanti Water Tower. The official website for the city of Ypsilanti is http://cityofypsilanti.com/. Services were handled by Vermeulen Funeral Home of Plymouth ... Trooper Randy Phare of the Ypsilanti post, Michigan State Police, said the driver of the vehicle Cheema was in was Sapna Virdi, 18, of Canton. She's recovering in hospital right now. Billie married the former Belverine Ramey Jan. 10, 1953 in Ypsilanti, Mich. Billie leaves to cherish his ... He was president of the Mid-Michigan Chapter of BAI in 1989-90 and past chairman of the Michigan Bankers Association Group VI in 1984-85. Janowiak Funeral Home, Inc. : Over 70 Years of Dignified Service To The Ypsilanti and Ann Arbor Communities. Listing all funeral homes in Ypsilanti, Michigan so you can easily send flowers to any location (same day delivery) or find any funeral service. Find a map, directions and more for Stark Funeral Service in Ypsilanti, MI. We work with local florists and flower shops to offer same day delivery. You will find budget sympathy flowers in Ypsilanti here. Our funeral flowers are cheap in price but not in value.